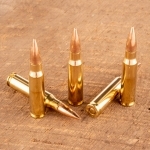 Looking to get some quality range time with your AR-10, Remington 700, M-14 or other .308 Winchester/7.62 NATO rifle? 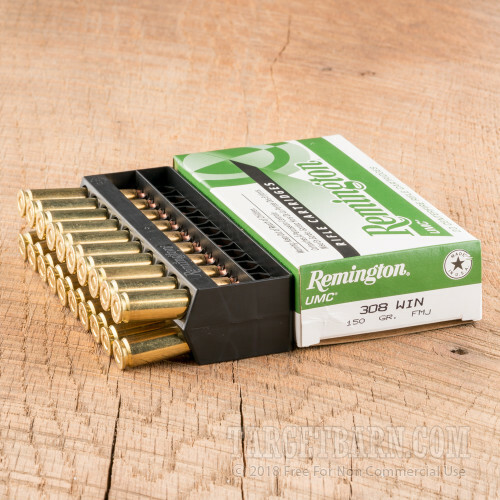 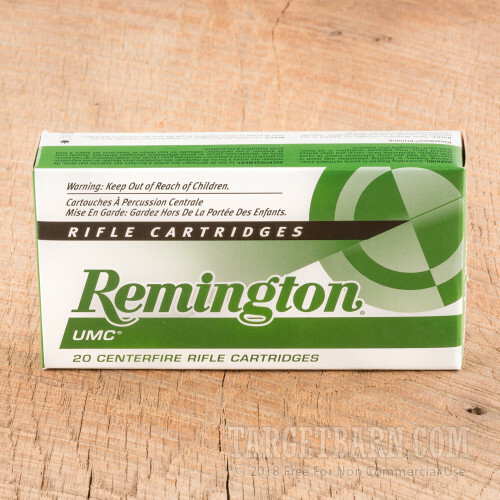 Try this affordable target ammunition from Remington UMC. 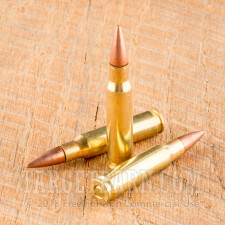 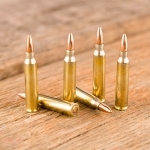 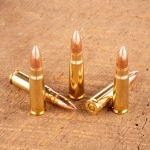 Each cartridge in this case of 200 fires a 150 grain full metal jacket bullet at 2,820 feet per second, delivering typical ballistics for this caliber. 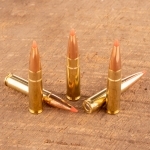 This ammo performs similarly to M80 mil-spec ball ammunition. 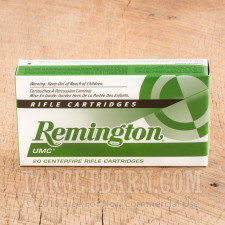 Remington UMC (Union Metallic Cartridge) ammo is loaded in the USA using non-corrosive primers and brass cases.